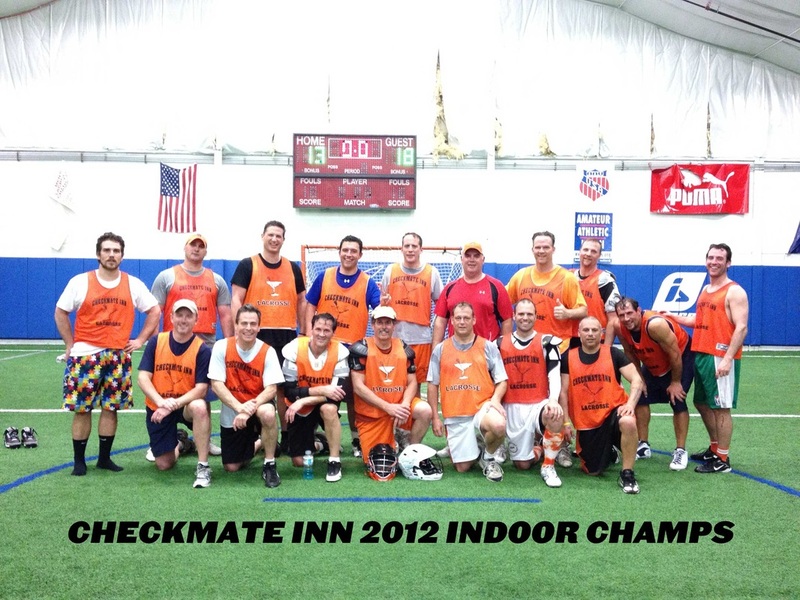 Welcome to the Checkmate Inn Lacrosse Website. This site has information for the teams tournaments, summer and winter leagues, rosters, news updates and pictures. 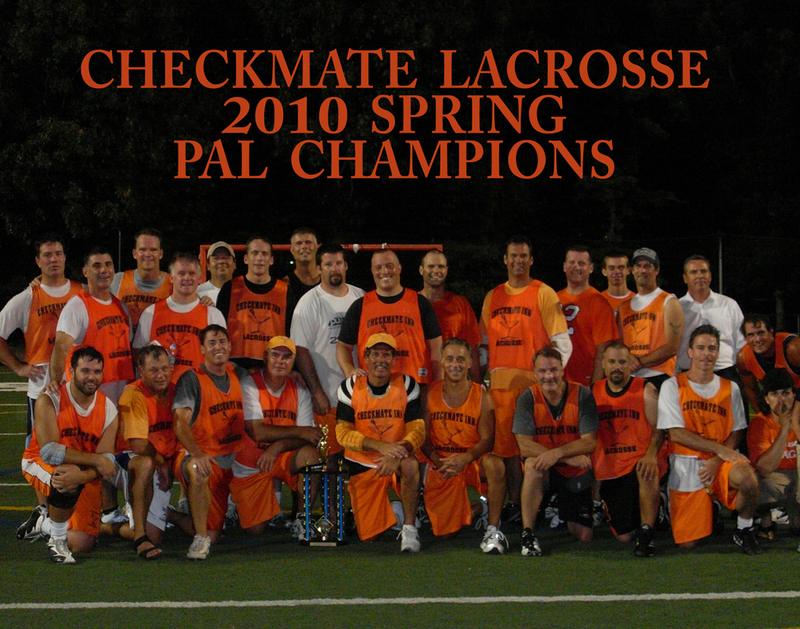 Checkmate Lacrosse was established in 2002. 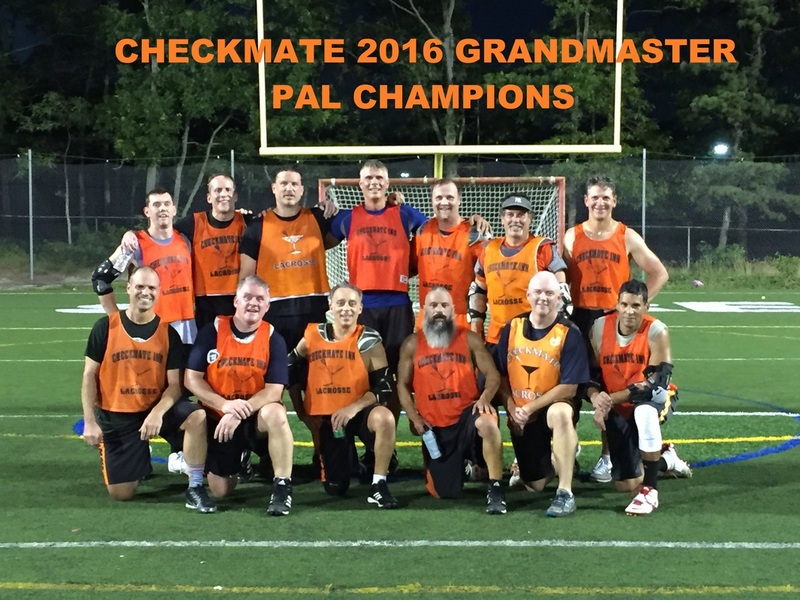 Comprised mostly of craftly veterans members include Ward Melville, Sachem, Garden City, Massapequa, Syosset & Comsewogue High Schools. On the College level we have players from Hofstra, Cornell, Virginia, North Carolina, UMass, Johns Hopkins, Stony Brook, Penn State, UPenn, Oswego, Villanova and Adelphi to name a few. 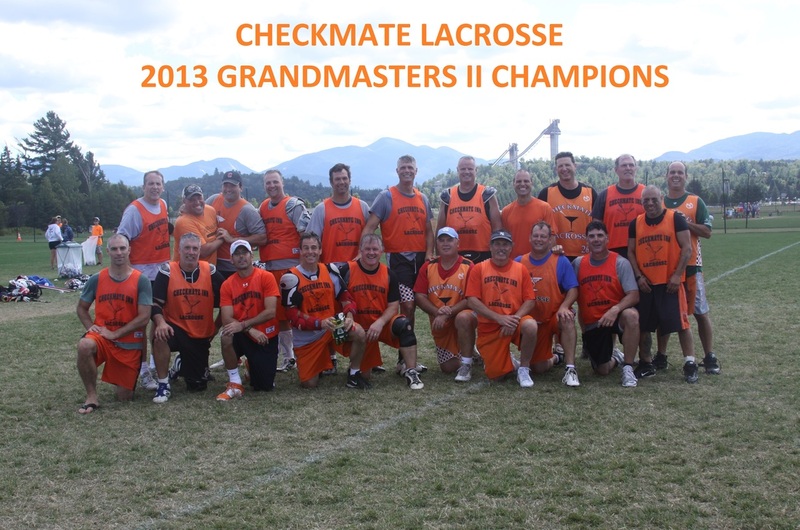 Checkmate Alumni has reaches to Arizona, California and Florida. 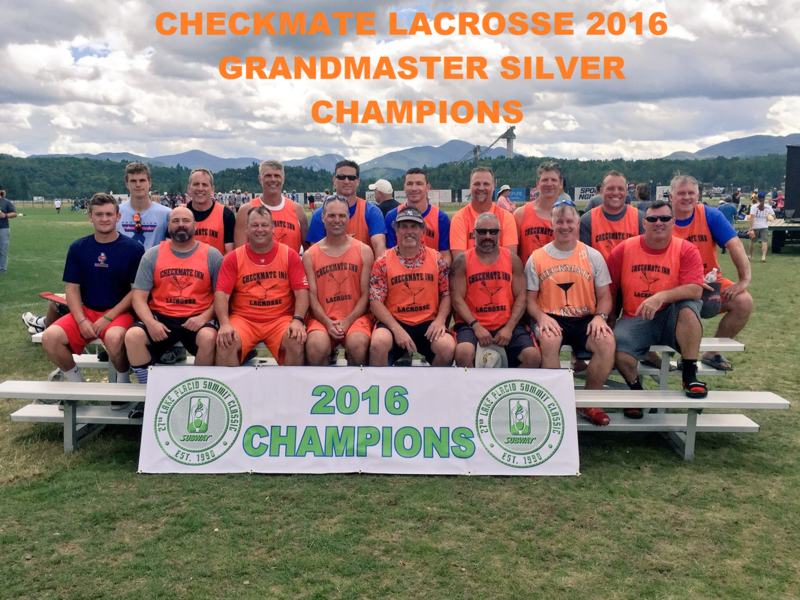 The teams most recent success was the Brine Division National Championship at the Florida Lacrosse Classic in January 2014. Other noteworthy success includes Championships at Lake Placid in 2009 and most recently 2012, 2013 and 2016. 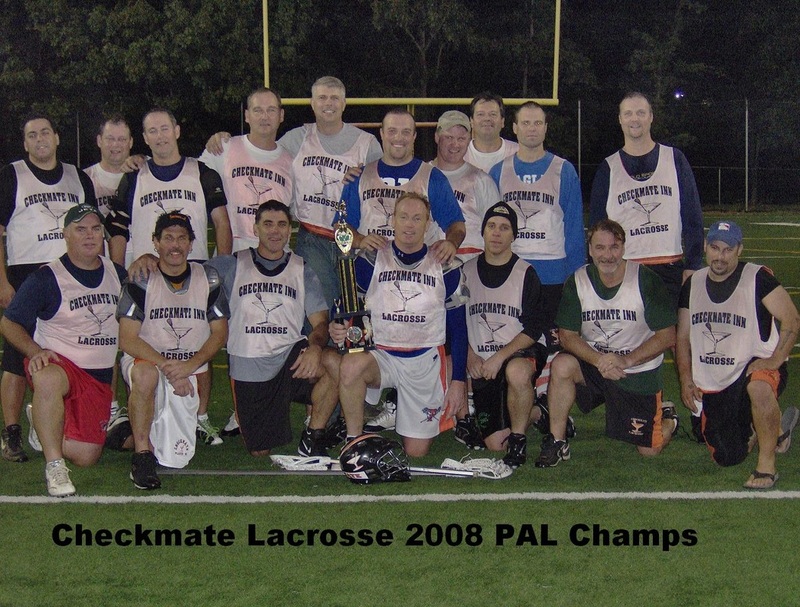 The Suffolk Summer PAL Leagues in 2006, 2008, 2009, 2010, 2011, 2012, 2013, 2014 and 2016. 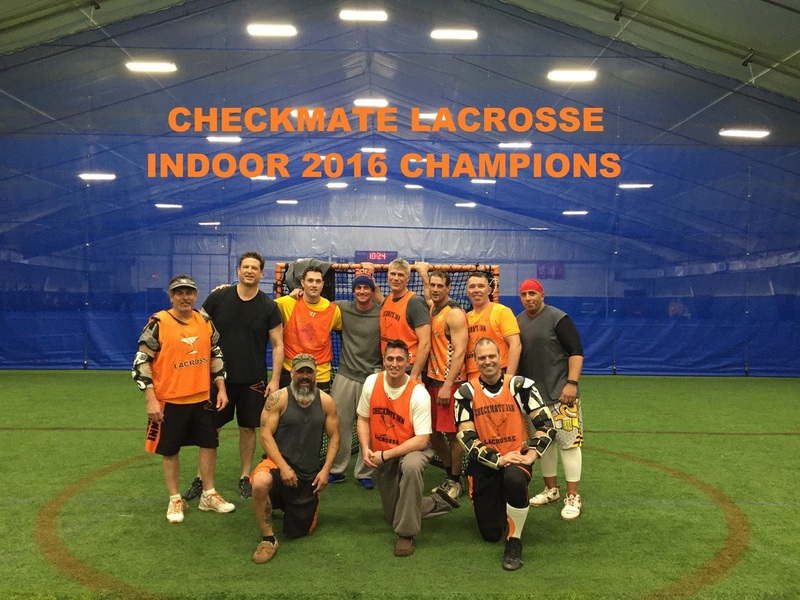 The Suffolk Indoor Winter Leagues in 2006, 2007, 2010, 2011, 2012 and 2016. 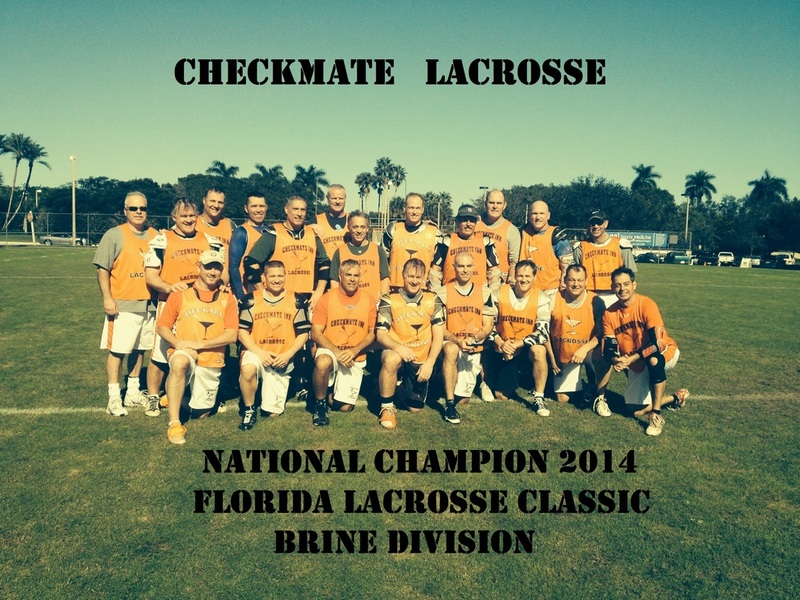 The Florida Lacrosse Classic 2014 was Checkmates first win the Sunshine state.